CRAIG — Rifle High School freshman Elly Walters shot an 85 on Monday to claim medalist honors, and the Bears barely finished second in the team standings at the Moffat County Invitational at Yampa Valley Golf Course. 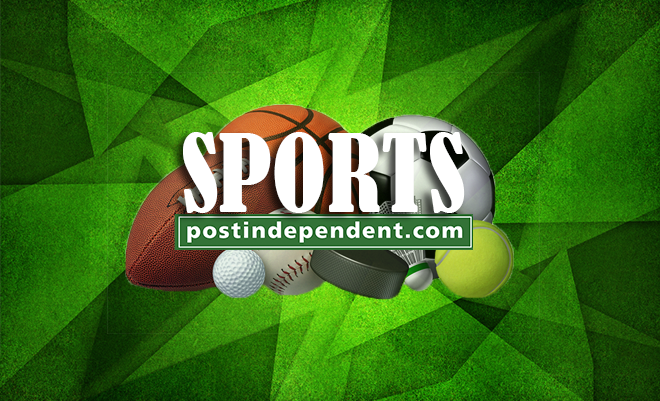 Walters’ winning round was her fourth victory of the girls golf season, and her final score was two strokes better than the 87 carded by Palisade’s Aly Shuman. Finishing third was Fruita Monument’s Katie Rice (90), with Hannah Carver (91) and Bailey Summers (92) following in the individual standings. 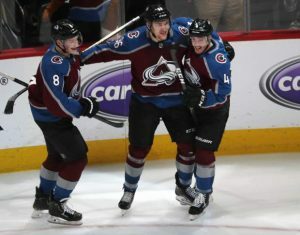 In the team standings, Palisade prevailed with a score of 286. Rifle finished with a 290 to finish in a second-place tie with Grand Junction, with Fruita (294), Glenwood Springs (298) and Moffat County (330) rounding out the team scoring. Audrey Jones of Glenwood Springs and Caitlin Morgan of Rifle were among the four players who finished in a tie for sixth place at 98. Melissa Thrun of Glenwood had a 101, and Toni Booth and Megan Nieslanik finished tied for 16th with a 107. 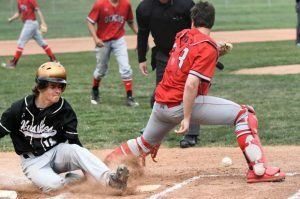 CARBONDALE — Roaring Fork High School’s baseball team picked up its second victory of the season on Monday with a Class 3A Western Slope League doubleheader split against Aspen. The Rams won the first game 7-2, but the Skiers rebounded and won the nightcap, 11-8, for their first victory of the season. The doubleheader was a continuation of Saturday’s scheduled twinbill, which was postponed in the third inning of the first game after poor weather halted play. In the opener, Drew Broadhurst earned the victory, allowing one earned run and six hits with two strikeouts in four innings. John Jensen allowed one run in three innings of relief pitching and also finished 3-for-4 batting at the plate Haydon Bernot added a two-hit, two-walk performance. In the second game, Aspen responded to Roaring Fork’s five-run fifth inning with a six-run frame of its own, using three consecutive bases-loaded bunts to drive in three of its six runs. The Rams continue league play today at Coal Ridge.